Creamy white leather ring with freshwater natural pearl. 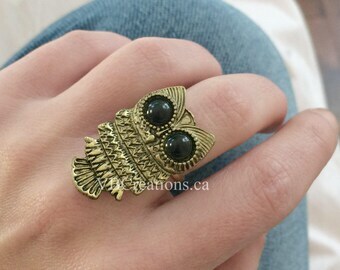 Statement ring. 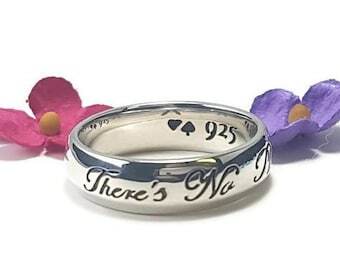 Cocktail ring. Gift for her. Handmade leather ring. 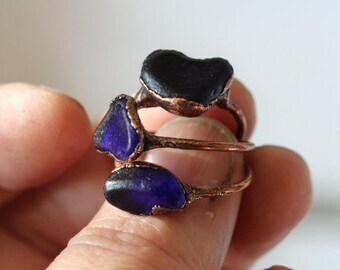 Wood ring with blue ecopoxy resin and gold leaf. 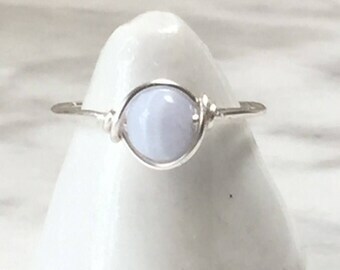 Handcrafted ring for girfriend. Wood statement ring. 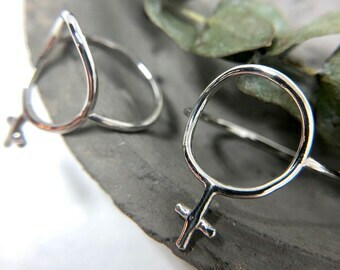 Feminist Rings, Sterling Silver. 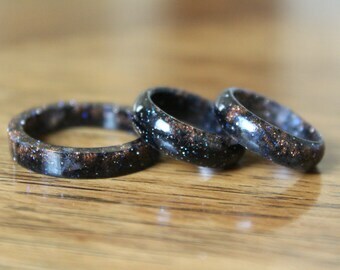 Lady Rings. 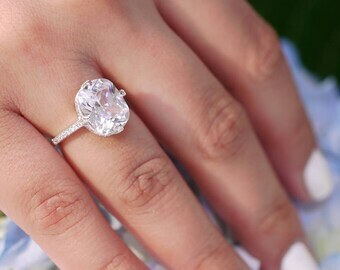 Female Sign Ring. OOAK. Feminist, Silver Ring. 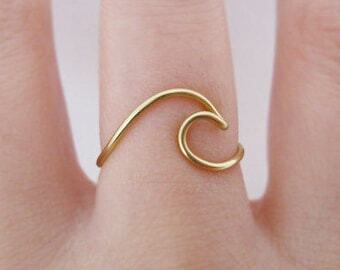 Feminism Ring. Gifts for Her. One of a Kind. 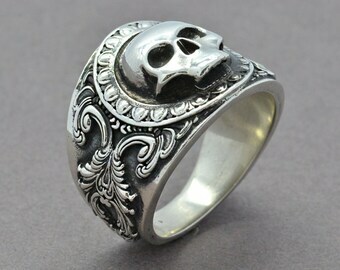 Extra Wide Flared Silver Ring, Choose Finish. Custom Jewelry. 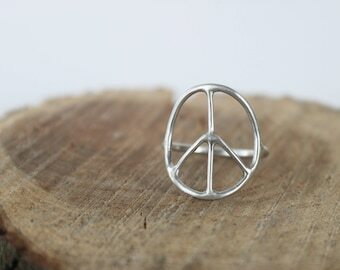 Recycled Sterling Silver Ring. Wide Thick Silver Band.